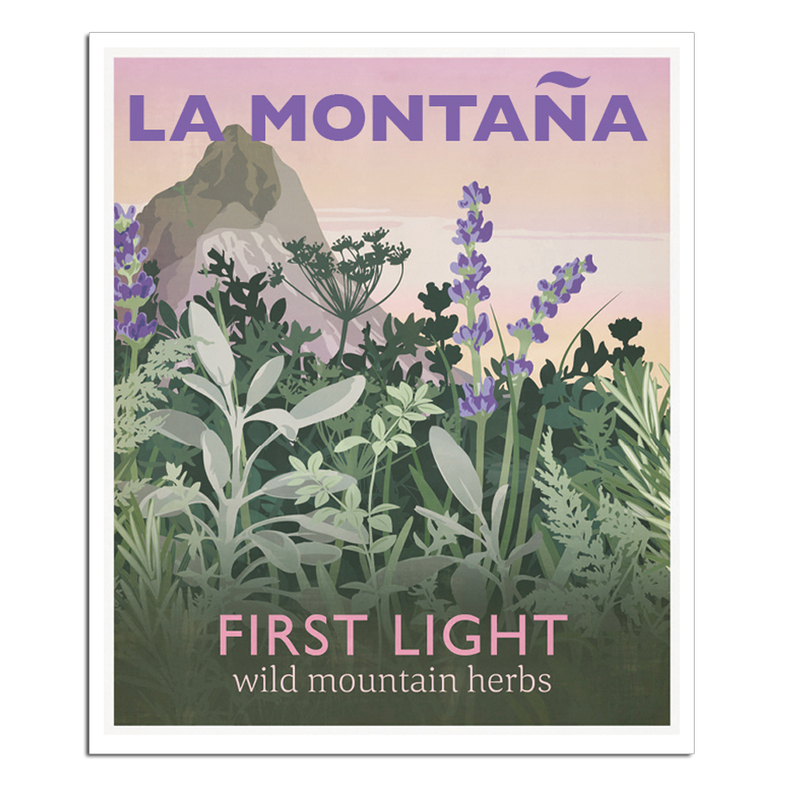 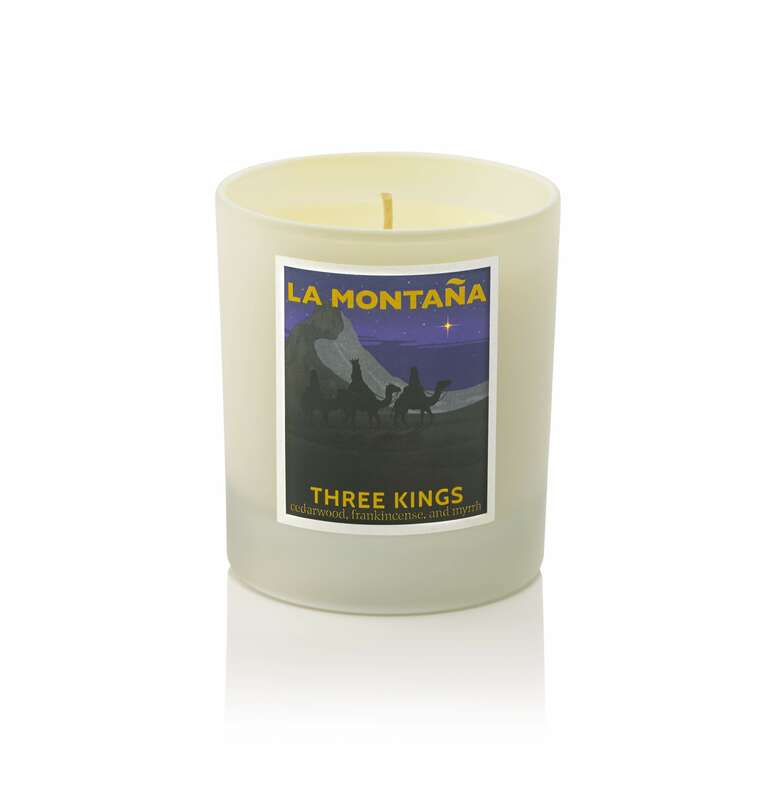 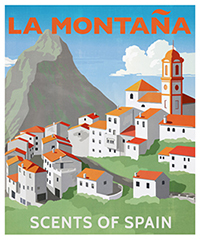 First Light Poster – A unique and bespoke image for our First Light fragrance and for the La Montaña brand – designed by Zoe Gregory, artwork by Isabelle Eeles – all in the style of 20’s and 30’s travel posters. 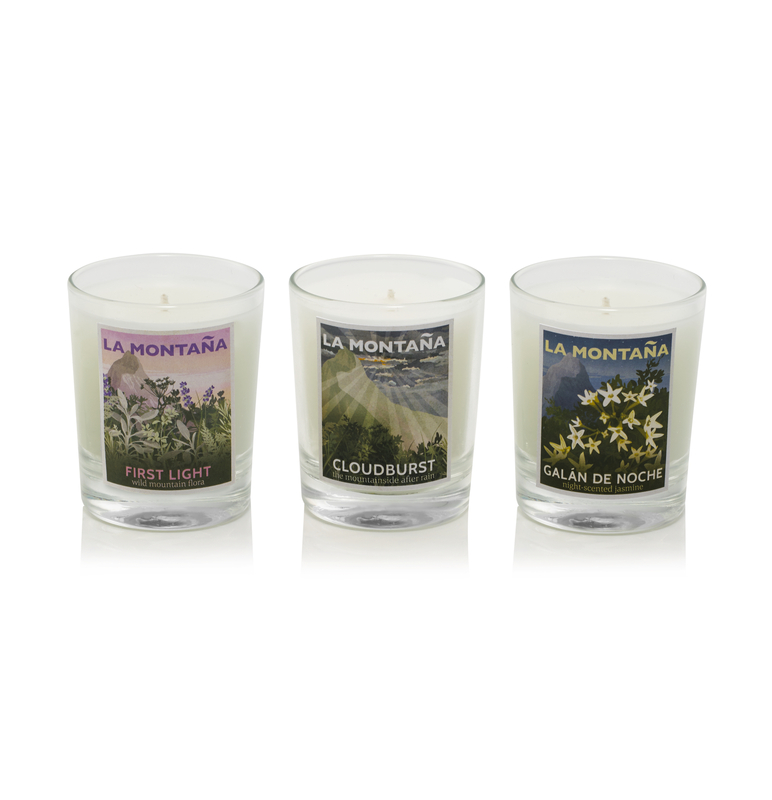 Category: First Light candle, La Montaña Poster, Posters. 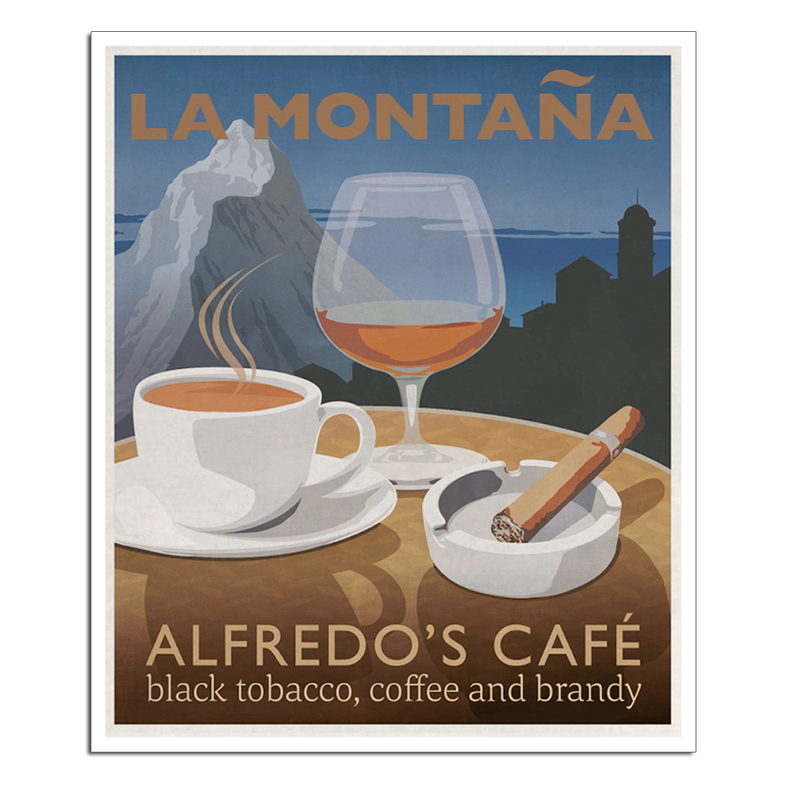 Tags: POSTERS.